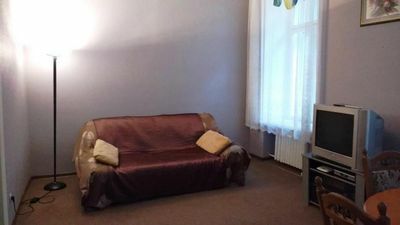 This cozy apartment if fully furnished, 2 BR plus full kitchen with everything you might need for daily stay. 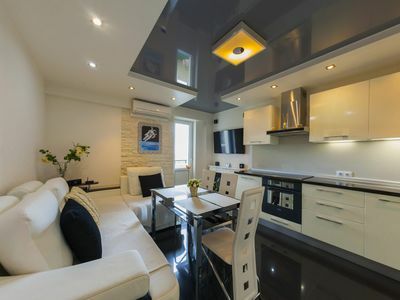 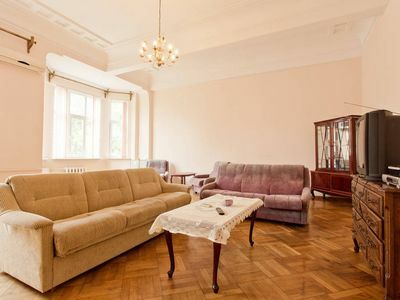 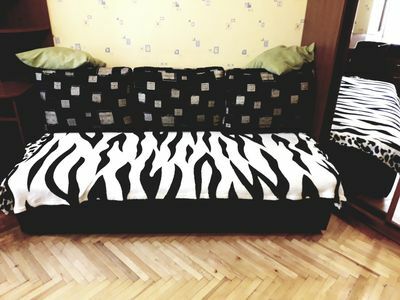 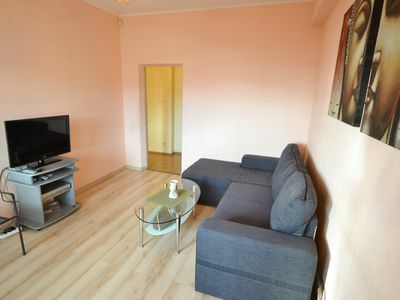 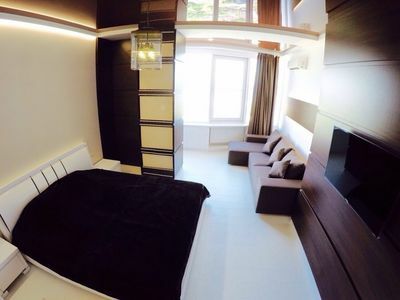 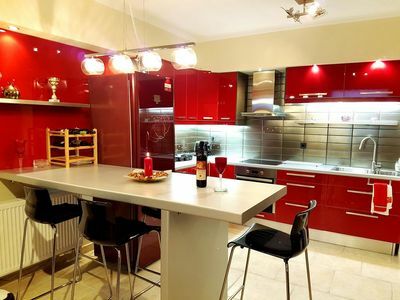 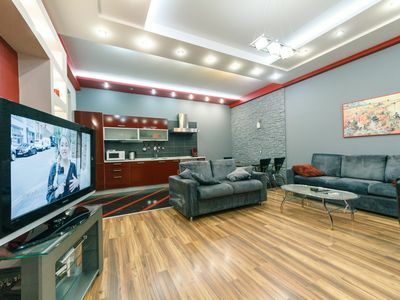 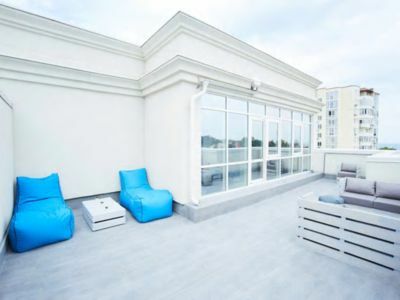 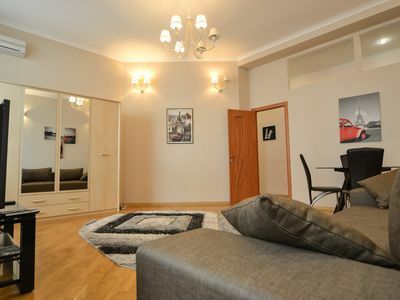 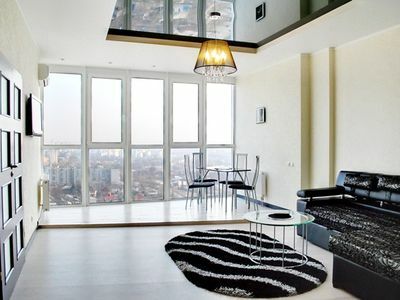 If you are travelling to Kharkov this is best place to rent apartment, near city center located flat is right on Klochkovskaya street with many restaurants and sightseeings surrounding. 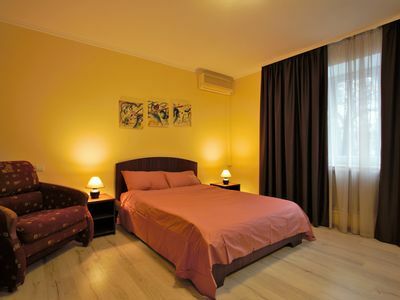 Accommodation include mostly -WiFi, Tv, utilities, a/c, linens, towels, washer and etc. 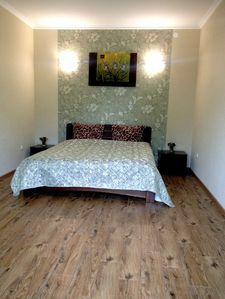 Available for short stay and for week, as per month lease. 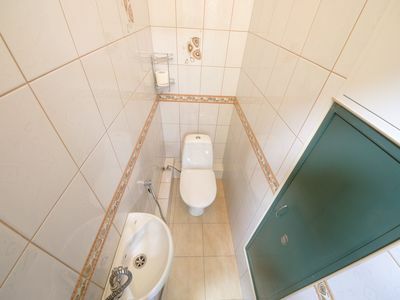 Contact for details. 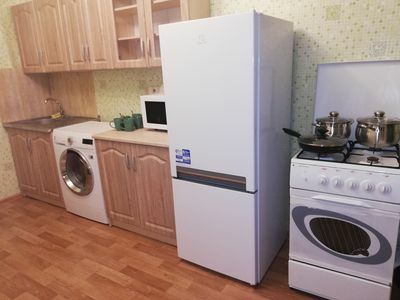 Luxury Apartments near Olympic Stadium. 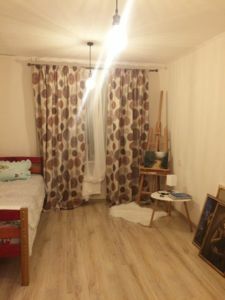 Cozy room in the central district!